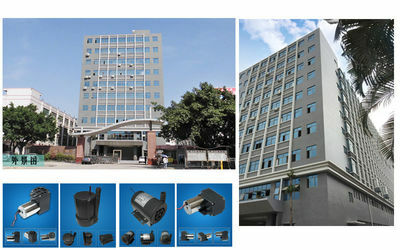 Founded in 1999, Yanhua faith is concentrated on the micro pump field’s research and development for 20year, we are only company in China whose positioning is to supply and produce high-end brushless DC pumps and brush dc pump to all countries ,aiming “ to be the dc micro pump field leader and the most influential enterprise”. 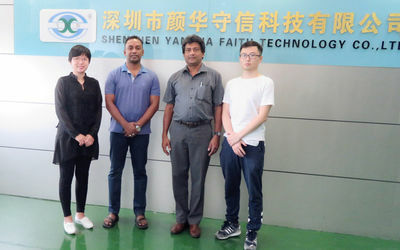 Just like many professional foreign excellent companies, they focus on one product fro centuries and make the product and the best one in their respective field, this is also what Yanhua Faith pursue. 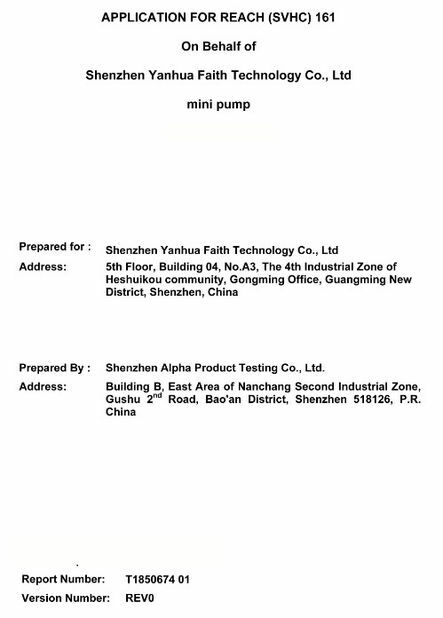 Under this pursuit,our company’s quality police has been targeted at “by the creative spirit ,setting up the micro pump industry’s benchmark, and building up the international high quality”. 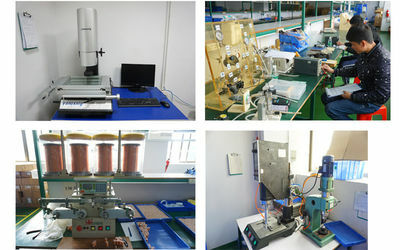 We devote to 20% profit to R & D department, so we have more than 20 patent in research dc micro pump. 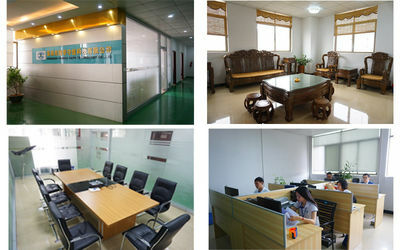 Founded in 1999, Yanhua faith is concentrated on mold and plastic injection first. 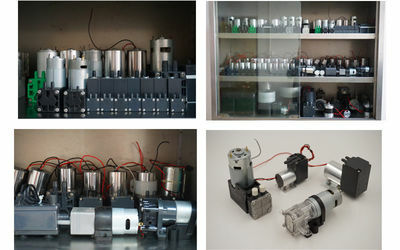 In 2001, we start our own assemble line to produce pumps. In 2002, we have our own sales team. In 2003, we have our over-sales team. 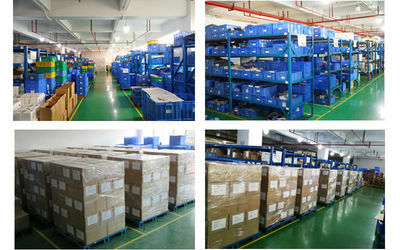 From 2010, we start our own patent, now we have more than 20 patents. 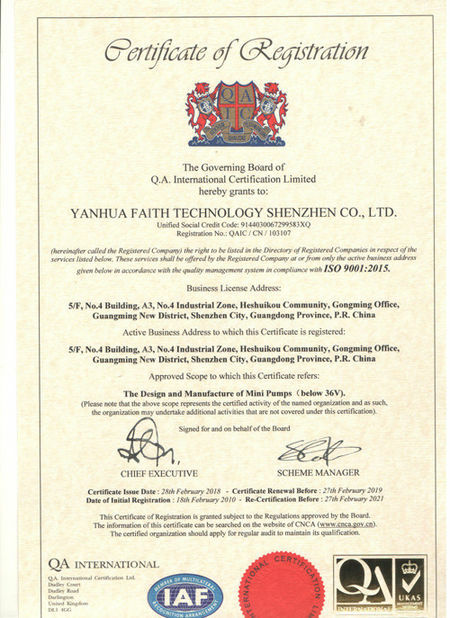 In 2011years, we have our own trademark”Feinyinsi”. 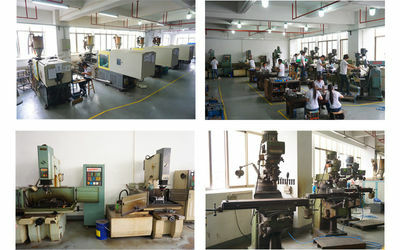 Engineers’ onsite service and quick solutions.Professional sales engineer to provide free technical support and solve problems with 24hours.